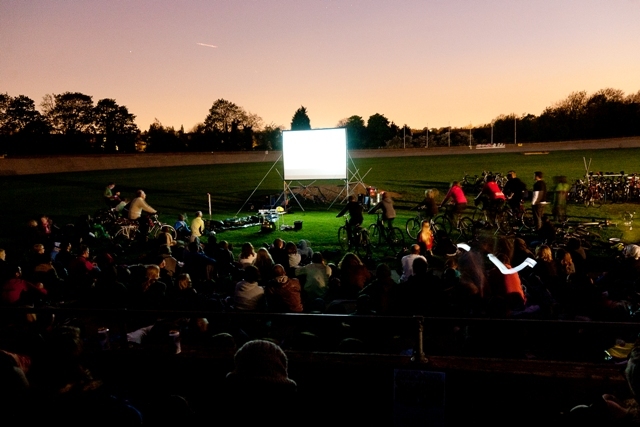 Look around any city, town or village and you’ll find places that could become great community cinema venues for a night. Since 2010, Free Film Festivals has shown films in over 130 different venues – from pubs to parks, a cemetery to a tattoo parlour. Here’s a run-down of just a few. Many locals have fantastic rooms, with chairs, toilets and refreshment on tap. 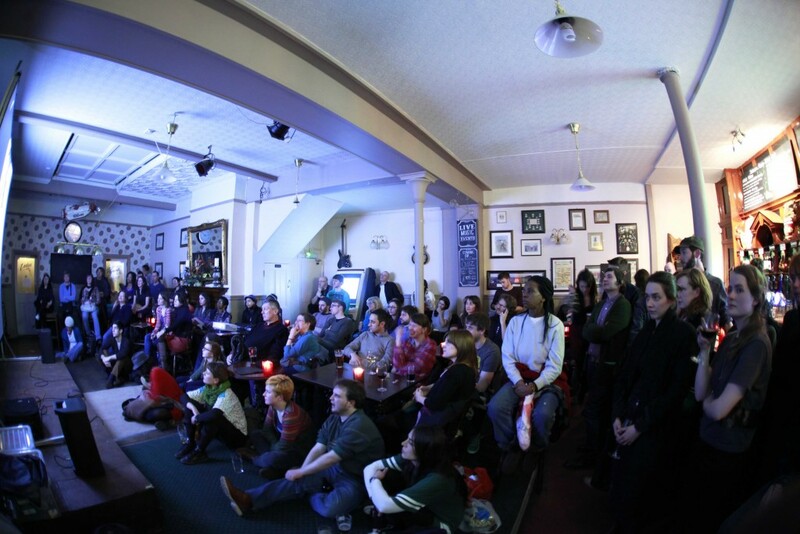 If you’re thinking of hosting free film events, the local pub is often a good place to start. The Joiners Arms in Camberwell is just one of many great pubs we’ve used. Camberwell Free Film Festival screens music-related documentaries here, such as Oil City Confidential and Standing in the Shadows of Motown. The promise of a crowd can often persuade venues like cafes and bars to become cinemas for a night too. Loves Café in Weston-super-Mare, for example, is going to be the central venue for Film Weston, the Free Film Festival for Weston-super-Mare in May 2015. Local shops are a vital part of any community and are often really happy to be part of memorable nights of community cinema. Rye Books, a local bookshop in East Dulwich, been a great host for several events, as have the King of Hearts Tattoo Parlour in New Cross and Cinnamon Tree Bakery in Peckham. Screening outside Rye Books in East Dulwich. 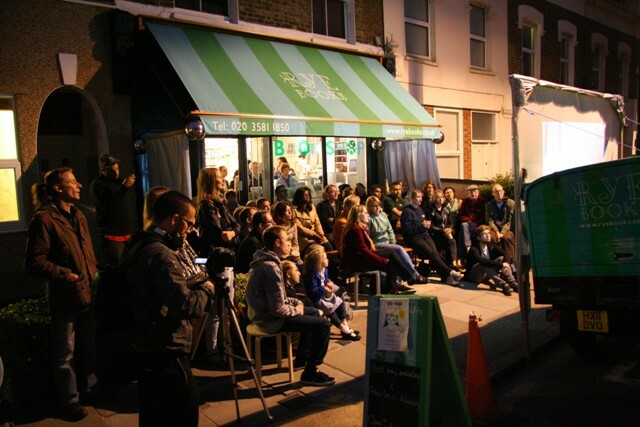 Gringa Dairy on the Old Kent Road, was the venue for a screening of Moo Man as part of the Peckham & Nunhead Free Film Festival in 2014, so you had the noise of cheese making go on, even as you were watching a film about a man deeply in love with cows. The Brick Brewery in Peckham screened Beer Wars, a documentary about the growth of the craft beer movement in the US. 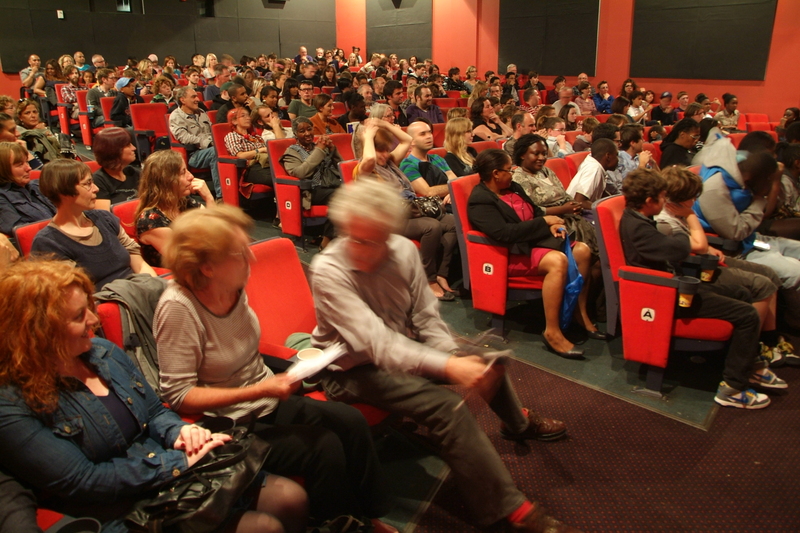 If you’re lucky, your area might have a fantastic community asset such as Stanley Halls in Thornton Heath (used by the South Norwood & Thornton Heath Free Film Festival), Deptford Town Hall, Peckham Liberal Club or Dulwich Hamlet Football Club – all of which have hosted Free Film Festivals screenings. Choosing the right venue can really help reach out to a more diverse audience. 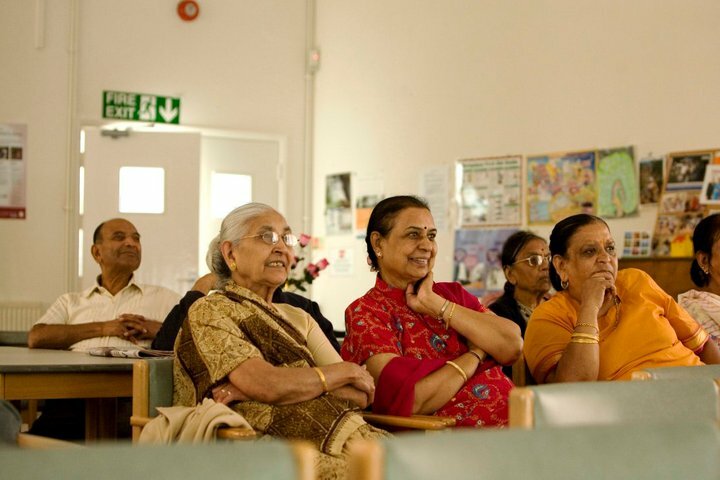 Southwark Asian Centre in Peckham hosted a lunchtime screening of Mother India; while St Joseph’s Hospice screened Under the Cranes as part of the inaugural London Fields Free Film Festival. Screening of Mother India at Southwark Asian Centre. Lime Tree Court sheltered housing scheme in Nunhead has been the venue for ever-popular afternoon screenings of old archive clips showing London from days gone by. Nunhead, Peckham and New Cross libraries, for example, have been great venues – the last one a screening of the Spirit of 45 introduced by Ken Loach himself. Schools have halls and are right at the heart of the community, with a built-in potential audience too. Hollydale School in Nunhead, for example, has hosted a Saturday morning cinema while Harris Girls’ Academy East Dulwich has hosted afternoon autism-friendly screenings. Many council estates have community halls. Contact the tenants and residents association and ask about using them. Their telephone number might be posted outside the hall, or ask the local council. 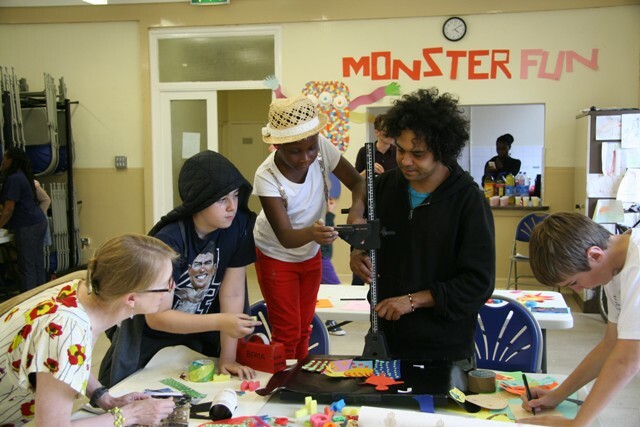 Animation workshop in the tenants hall of the Friary & Unwin Estate. Try and get the residents’ association involved in the event too. Sometimes they’ve been willing to leaflet the whole estate about a screening, and put posters in local noticeboards. City farms and wildlife gardens can be a great choice for indoor or outdoor screenings of environmental films. 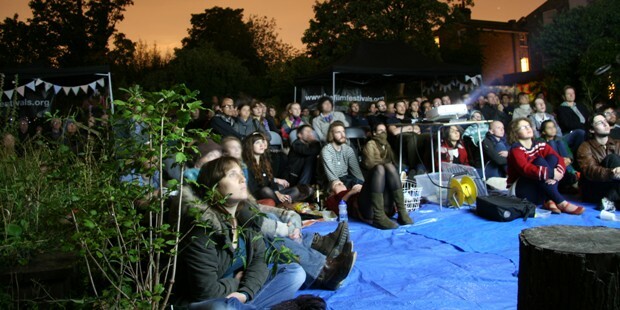 The Centre for Wildlife Gardening in SE15 was the venue for a great screening of Koyanisquatsi, for example, while Glenghall Wharf Gardens screened Symphony of the Soil as part of the Peckham & Nunhead Free Film Festival last year. Galleries and arts venues are natural partners for film screenings. The Old Police Station in Deptford (now an arts venue) was the venue for a screening of O Brother Where Art Thou, for example, while South London Gallery and Asylum Chapel have also hosted events with us. Outdoor spaces can present tougher logistical challenges but nothing that can’t be overcome with a fair wind (sometimes literally). 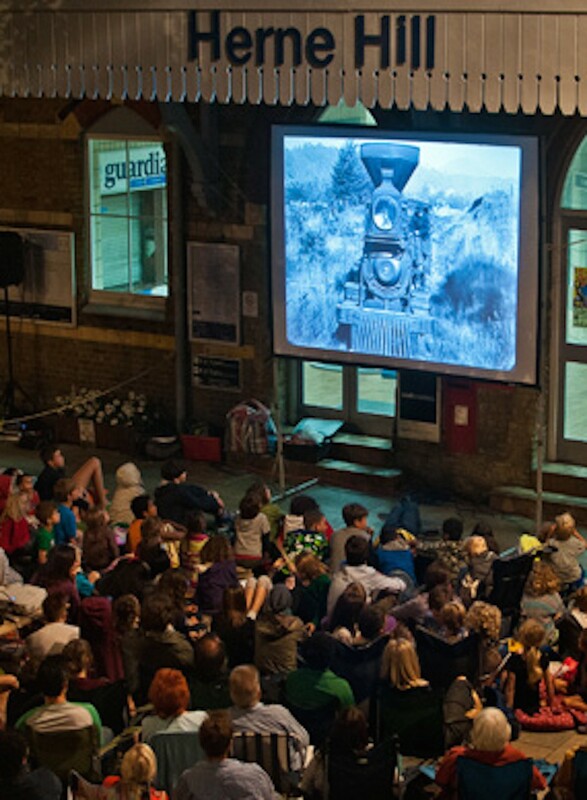 Herne Hill Station (The General) – in fact Herne Hill Free Film Festival have done three screenings outside the station now. Screening outside Herne Hill Station. And then you have your local park, of course. You’ll need to get permission from the council but we’ve never yet been turned down (persistence sometimes required!). Peckham Rye, Brockwell Park in Herne Hill, Fordham Park in New Cross and Telegraph Hill Park in Deptford are just some of the parks we’ve used. 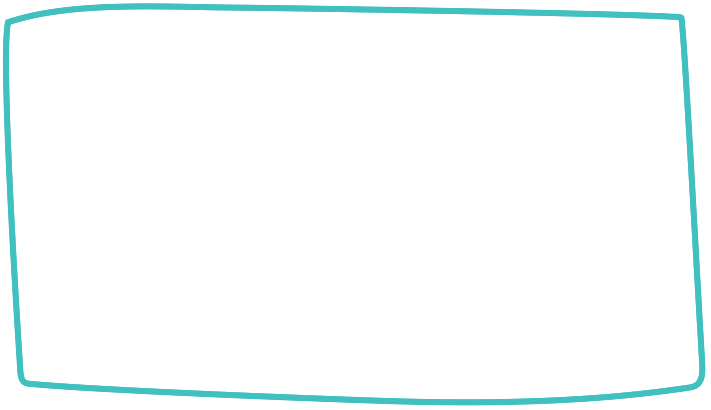 Contact the events team at the council and enlist the help of your local councillor, if necessary. Don’t forget cinemas! We’ve teamed up with commercial cinemas such as the ever-helpful PeckhamPlex to show several free family films, plus Whirled Cinema in Camberwell and Hackey Picturehouse to host one-off events. Free screening at PeckhamPlex cinema. We’ve never paid a penny for any of these great venues, so a massive thank you to all the venues who support Free Film Festivals. We couldn’t do it without you. It takes a bit of leg work to make the contacts and build the relationships but you’ll be surprised how supportive venues can be. 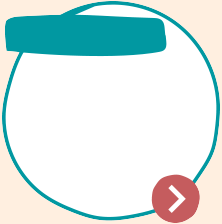 So what sort of venues do you have in your area?